The Family Spine Center welcomes you to our practice. As a leading chiropractor in Charlotte NC, we want to help you make it as easy as possible to achieve your optimal health. That's why we have developed this information-rich website—to prepare you for visiting our practice for chiropractic care in Charlotte, and to keep you informed about the best health practices available. On our website, you will find information about our operations (such as hours, accepted insurance plans, and payment policies), along with a complete library of information about leading chiropractic diagnoses, treatments, and technologies related to your health. We believe that it is this dedication to bringing you important information that sets us apart as one of the best Charlotte chiropractors. We sincerely hope that you will return to this site any time that you have a question about your health or well-being. Feel free to also contact our office by email or phone to schedule an appointment. 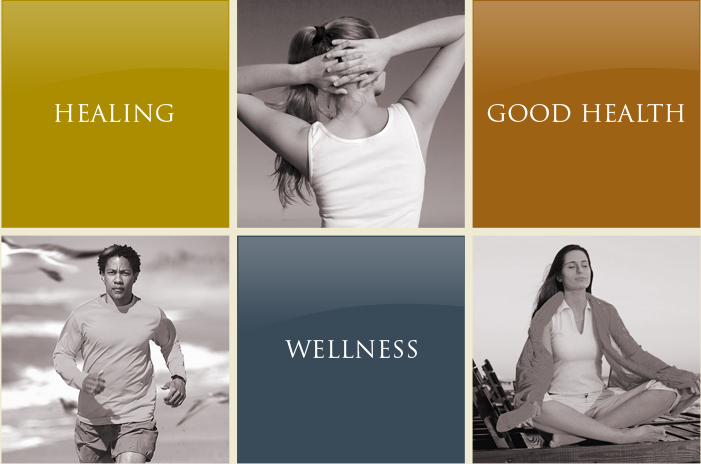 We look forward to working with you to keep your body healthy, so call us today at (704) 541-5353! Our Charlotte chiropractic care is tailored to your individual needs, and we have helped a diverse set of patients to heal and recover from various ailments. We treat back pain and help to increase mobility for patients with scoliosis, arthritis, or injury. From sport injuries to work injuries or other accidents, our patients benefit from the years of experience our highly qualified team has in the chiropractic field. We can assess your current situation and help you develop practical goals. Then, we’ll work with you to achieve them at a pace that you are comfortable with. Everyone has different needs, and our staff is sensitive to any issues you might be experiencing. Feel free to talk with us any time about your questions and concerns. As a chiropractor in Charlotte, we don't only treat back pain at our office. Many patients are able to find relief for headaches and migraines, joint pain and arthritis throughout the body, neck and arm pain, and fibromyalgia. We focus on both long term corrective treatment and providing relief in the short term for your symptoms. Our friendly, caring staff can provide a gentle approach if you prefer to avoid twisting and popping. We use the most advanced, trusted techniques and strategies to enhance your results and give you the best chance of recovery. Our state of the art equipment aids us to make accurate diagnosis and advise you on the best course available. If you are experiencing symptoms of aches and pains, please call us today. We would love the opportunity to talk with you about your situation and provide short and long term relief. Schedule your appointment by calling (704) 541-5353.